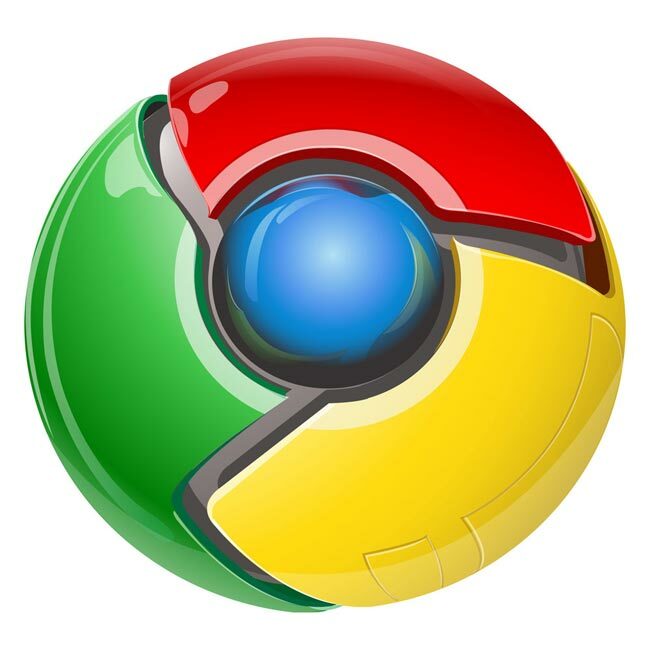 Google has released the latest version of their web browser, Google Chrome 7 which comes with a number of bug fixes, new features and improvements. The latest release focuses mainly on hundreds of bug fixes, and there are also a couple of things for developers, which include AppleScript support on Mac OS X for UI automation and implementation of the HTML5 parsing algorithm. Google Chrome 7 in now available to download for Windows, Mac and Linux.